Meyaadha Maan Release Date Announced! Actor Vaibhav's next flick Meyaadha Maan has completed production and is all set to hit the screens soon. The release date has been set! The film, directed by Ratan Kumar, has Vaibhav playing the lead. Actress Priya of 'Kalyanam Mudhal Kaadhal varai' fame, who is already popular among TV serial fansn will make her big screen debut through this movie. 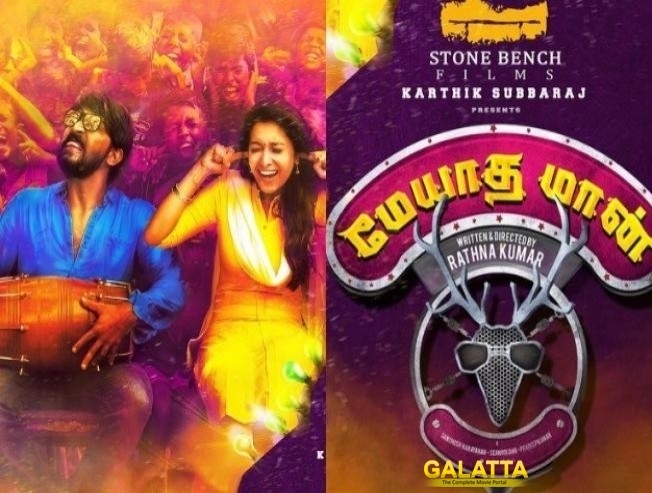 The film, produced by Karthik Subbaraj' Stone Bench Productions, has music composed by Pradeep Kumar and Santhosh Narayanan. It was relvealed earlier today that the film will be released on the 17th of November. Let's keep waiting for the duo of Vaibhav and Priya to rock the screens on 17th of November!